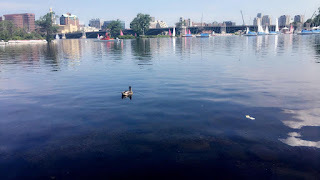 Today on the Charles River we were teaching the kids from the Community Boating's environmental science class how to measure the level of salt in the water using a hydrometer. Most of the kids got readings of 0 ppt, some got ones of 0.6 ppt, of course because the Charles river is a fresheater waterway! 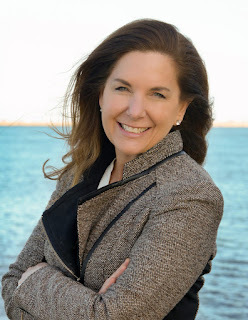 Sometimes salt water can come from the harbor, I learned that today from the class's instructor Molly! I didn't know that the water would mix, I thought it would just stay in one place and not go around to different sides. We saw a baby turtle, fish and a lot of trash, on the water and on the floor. We picked up all of it up working alongside the kids. The baby turtle was so cute, it was fast too, it slipped into the water before we got a chance to examine it. The fish weren't that big but it's the first time I've seen a fish that wasn't frozen since we've started working this summer because we usually get crabs. We also saw ducks, they were the most beautiful, amazing, and peaceful birds I've ever seen. I love ducks they're really just amazing-- some of the calmest animals I know, I love it! I also like boating, I really can't wait to start boating with the kids, these kids are excited about everything we do when we go out to this site. Little do they know we're the ones learning from them! 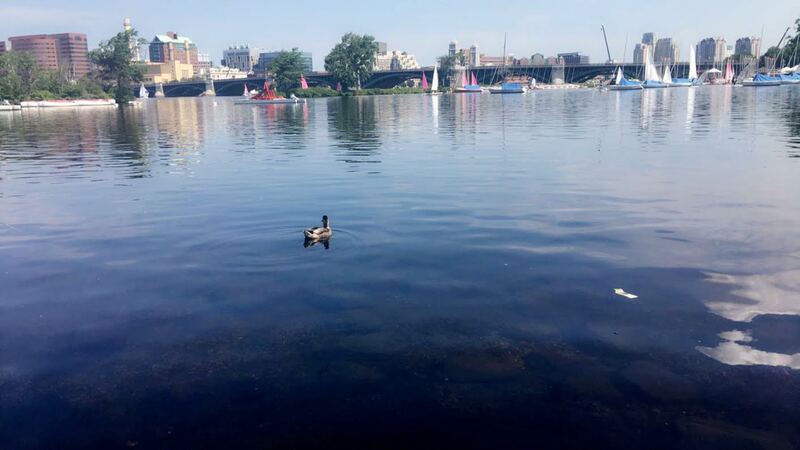 Bird floating freely in the Charles River.